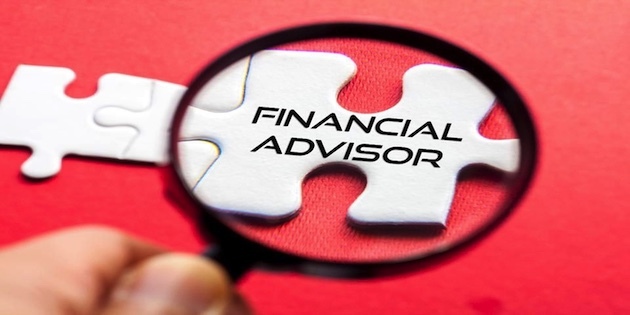 Well established small North London based IFA looking to retire in the medium term, now looking to bring in one or two financial advisers, with a view to handing over in due course. You would need to rely upon creating your own business primarily and our intention is to provide a favourable remuneration package. Please telephone Tony 0208 3468478 and we can discuss various ideas.